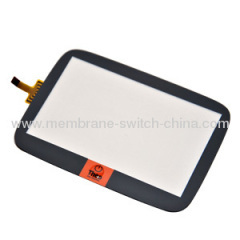 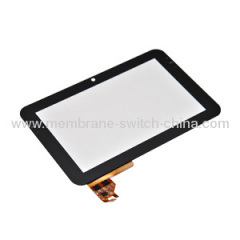 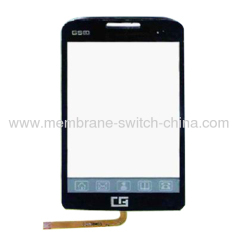 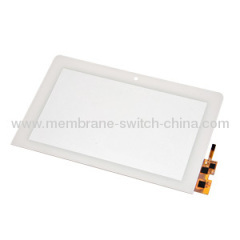 We are one of the professional China manufacturers work at Touchscreen Overlay. 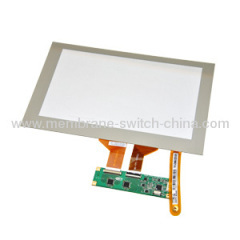 The following items are the relative products of the Touchscreen Overlay, you can quickly find the Touchscreen Overlay through the list. 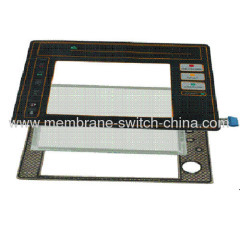 Transparent windows can be included for LCD or LED, Filter inks applied as per requirement. 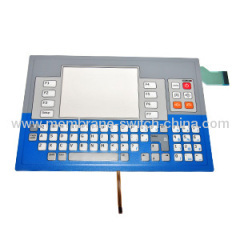 The touch screen is the input device acting as the protective window and input surface over many types of displays. 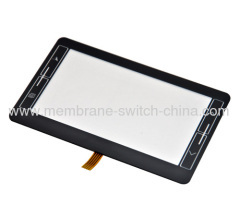 1.Decorating the perimeter of the touch screen. 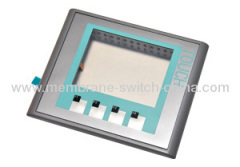 2.Adding EMI/RFI and ESD shielding. 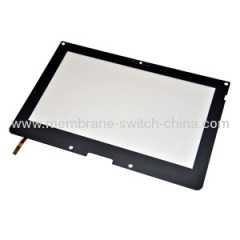 Group of Touchscreen Overlay has been presented above, want more	Touchscreen Overlay , Please Contact Us.